Can I show a list of registrants in my form? Is there a way to make a prayer vigil sign up form where the everyone can see other people's names who already signed up for a certain time slot ??? 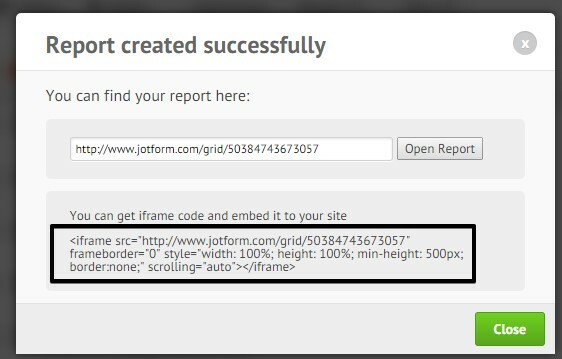 You can do this by creating a grid report that will be used to show the names of the people that have already signed up in the form and then use the iframe code to embed it in the form using a Text field. 2. 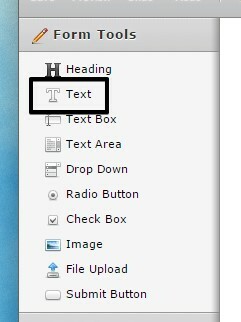 Use a Text field to embed the report using an iframe. You can see a demo form here: http://form.jotformpro.com/form/50384999436976, feel free to clone it to your account if you want to. Thank you! Here are my questions - we have a prayer vigil sign up for a three day period in increments of 30 minutes. Right now we use an online volunteer sign up form that is free with tons of ads and is not really the direction I want our sign up forms to go in - it retains the name of the volunteer in the slot they signed up for so that others can see who is praying when. I understand this is not possible in jot form. The workaround you gave me - is it going to leave the slot on the form after someone has signed up for it? 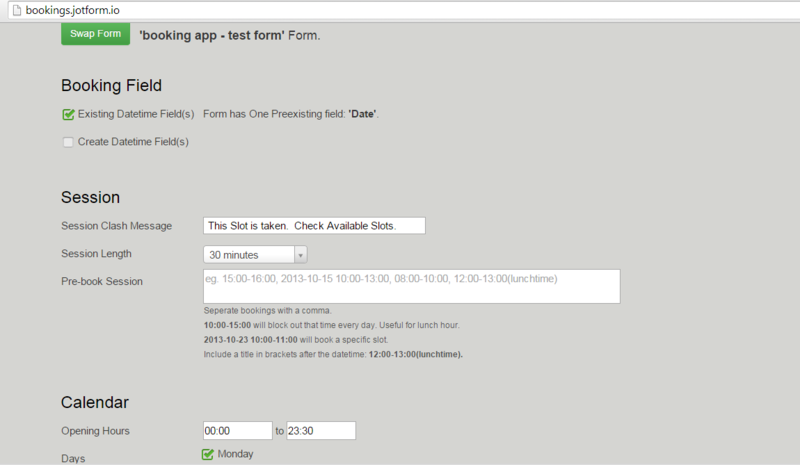 People won't look at the grid and then go back and look at the form - they will think the time slot is still available. 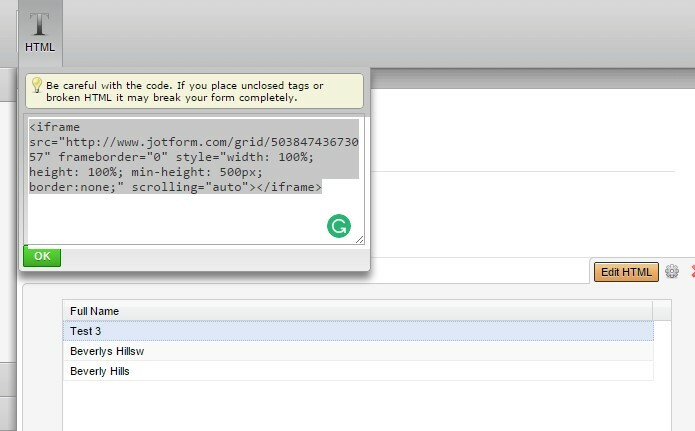 I wish there was a way to make the information in the field (the person's name) stay in the field or make the field disappear while still retaining the field information in the grid? And is the grid sorted in chronological order? Thanks! The grid is sorted by order of submission.